Last month Riot Fest announced its first wave of artists, which included a few great headliners—most notably the reunited Jawbreaker. The influential Bay Area pop-punk band will play their first show in 21 years—and I can't pass up the opportunity to mention that my 2015 oral history of Jawbreaker's 24 Hour Revenge Therapy for Pitchfork's defunct print quarterly is now available online. Among the other bright spots in that first wave were Nine Inch Nails, Queens of the Stone Age, TV on the Radio, New Order, Ministry, and Vic Mensa—but we've had to wait till today to see what else might be worth seeing at Riot Fest. This morning the wait ended with the announcement of the rest of the roster. 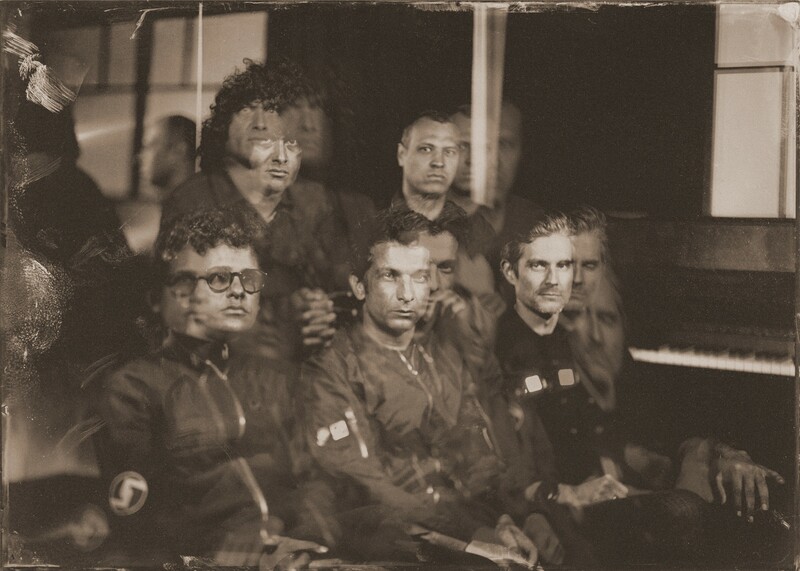 The biggest act of the bunch is At the Drive-In; the reunited posthardcore heavies are touring behind Inter Alia, their first full-length in 17 years. The 19 other artists include influential Chicago emo group Cap'n Jazz and indie-pop band Best Coast—they're all listed below, with links to relevant Reader pieces. 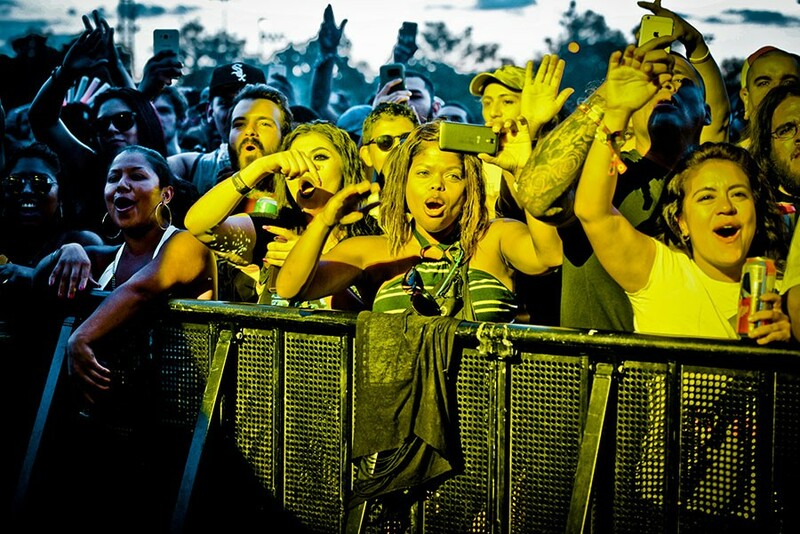 Riot Fest is Friday, September 15, through Sunday, September 17, in Douglas Park. Jawbreaker's improbable reunion is this year's big Riot Fest news, but the bill also includes Nine Inch Nails, Queens of the Stone Age, New Order, Paramore, M.I.A., Vic Mensa, and Ministry.